Just when you thought it was over, the love for Avi continues. This Sunday, Cash Mob for Avi will be screening at the Portland Oregon Women’s Film Festival (POWFest). It’s an incredible honor for our lady directors Liz and Kat, and we couldn’t be more thrilled to introduce Avi to the Portland audience. The historic Hollywood Theatre, where it all goes down. Me, Craig, and Liz will be in attendance. We’ll be screening as part of the Feel Good Docs and are sandwiched between a pie lady, rodeo dog, stick insects, and a luchadora. If you’re in town, drop by. We’d love to say hi. 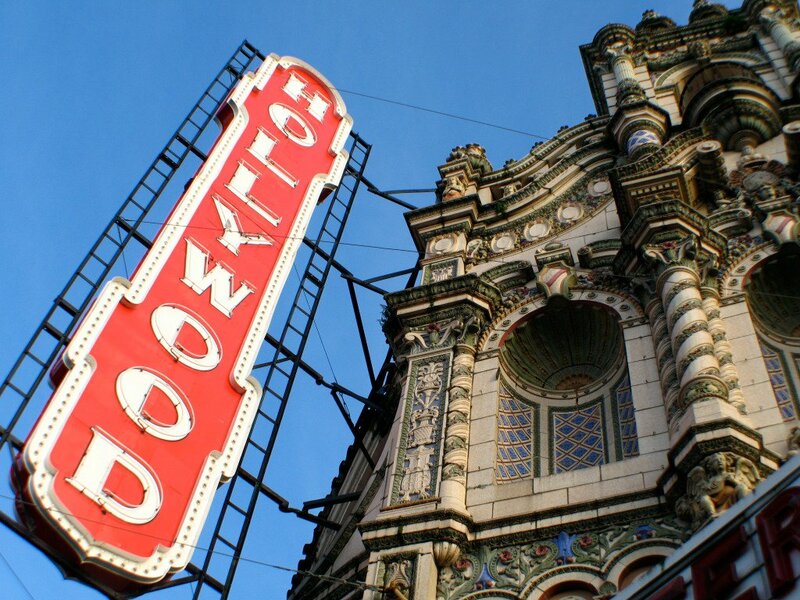 Where: Hollywood Theatre – 4122 NE Sandy Blvd.